Here are the nominees and my thoughts about them, which I've recycled from 'The Last Jedi' and 'Star Wars Rebels' at the Saturn Awards for Star Wars Day and 'Black Panther' vs. 'Wonder Woman' at the Saturn Awards for a late Free Comic Book Day. Only if I did not mention any of the nominees above the jump will I add a comment; otherwise, I'll just quote and move on. When I read "Vince Vaughn 'Brawl in Cell Block 99,'" I thought "another obscure film nominated by the Saturn Awards committee," which is longer and nicer than "Who? What?" As for who I'd have in his place, it would be Kenneth Branagh as Hercule Poirot in "Murder on the Orient Express." I would probably still vote for Kaluuya. This field contains the defending winner, Tom Holland, who won for playing Spider-Man in "Captain America: Civil War," a role that also won him the EE Rising Star Award at the BAFTAs. He's the same character this time around, too, in a movie that stars him, so I think he's the favorite. He has impressive competition for the award. Like Patrick Stewart, Dafne Keen has nominations for this role from the Critics' Choice Awards and 2017 Teen Choice Awards along with a win at the MTV Awards. Sophia Lillis was the standout of an excellent ensemble of young actors in "It." Both Millicent Simmons and Jacob Tremblay have nomination for these same roles from the Critics' Choice Awards and Tremblay is a previous nominee at the Saturn Awards, while I expect Simmons will have one next year for "A Quiet Place." Letitia Wright might be the beneficiary of a sweep for "Black Panther," which would be bad news for Zendaya, whose wins have come from youth awards and more prestigious nominations from BET and the NAACP (Image Awards). The vote that would go to her would probably go to Wright instead. "Wonder Woman" isn't the only casualty of the Academy allowing "Black Panther" to compete in these awards. It also doesn't help that the “Spider-Man: Homecoming” vote will likely go to Holland. That written, she's a worthy nominee in a good field. As for my vote, it will probably go to Keen. Looks like I already did a good job of commenting on the chances of the nominees from the four categories of films I'm focusing on in this entry. Now for a couple of categories that required more elaboration from 'The Shape of Water' vs. 'Beauty and the Beast' at the Saturn Awards. I made another comment about "The Shape of Water" in Drink to 'Coco' at the Saturn Awards for Cinco De Mayo. As I have for all the rest of the nominees for Best Film Music, I'll embed a video at the end of the entry. I screwed this one up badly, especially about "The Shape of Water." 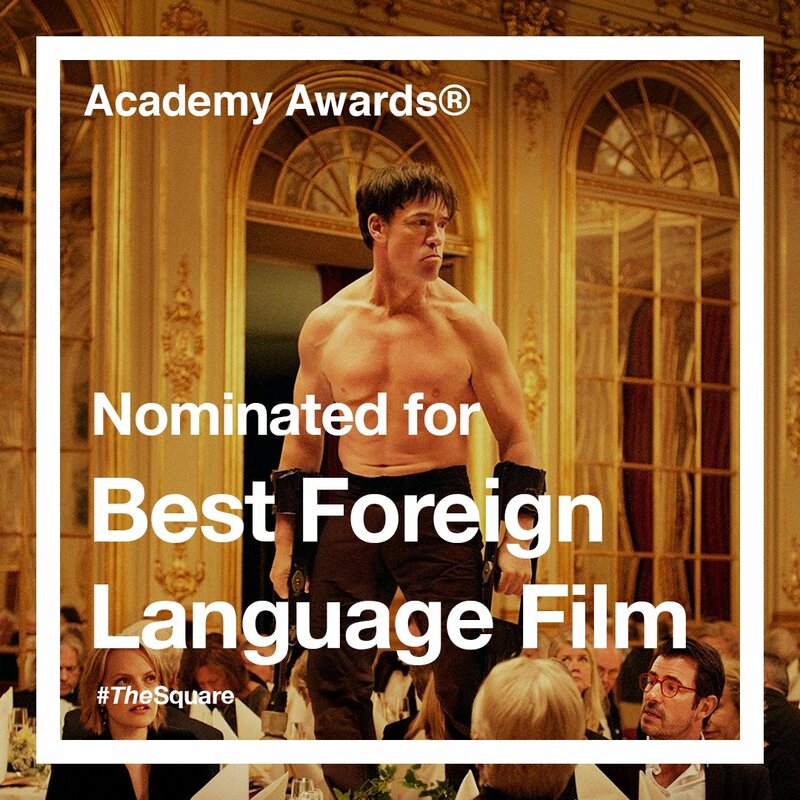 It was not nominated for this category at all, even though it earned one at the Academy Awards. That's a snub! So my remark about "Valerian and the City of A Thousand Planets” beating "The Last Jedi" becomes one about it beating "The Shape of Water." Once again, my comment about the Saturn Awards being about entertainment, not art, finds more support. While there are period costumes in “Beauty and the Beast” and “Wonder Woman,” there is a strong fantasy element. On the other hand, “The Greatest Showman” is all period with a dash of show business. It probably won't win. Now for the videos of music from nominated films. First, This Is Me (from The Greatest Showman Soundtrack) [Official Audio], which I used in a comment to Midweek Cafe and Lounge, Vol. 49. Next, Wonderstruck - Carter Burwell - Soundtrack Preview (Official Video). With that, I'm done with the nominated music and done with the movies. Tomorrow, I will post the entry I promised in How did my Saturn Awards television submissions fare? O.K., I guess. After that, I'll start examining the television nominees. Stay tuned.